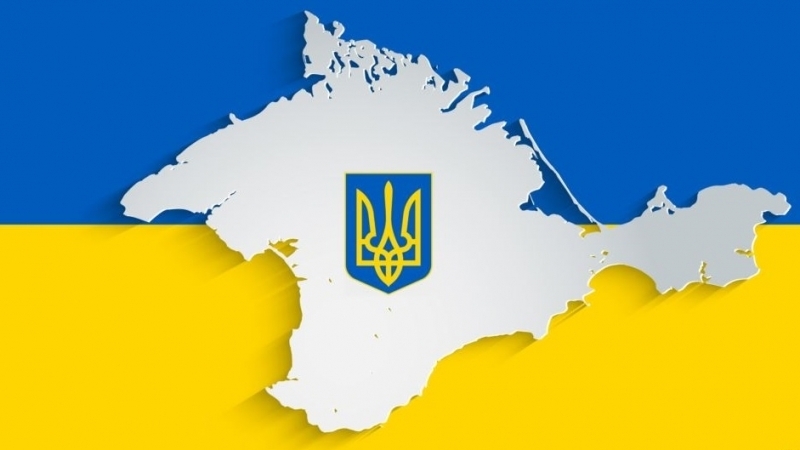 The proposal of a member of the Federation Council from the Russia- occupied Crimea Sergei Tsekov on simplifying the procedure for issuing a Russian passport to Crimeans who left the Ukrainian peninsula before the occupation, is the next step of the Russian Federation on the way to further increasing the number of its citizens using the citizens of Ukraine. International Law PhD Olga Poiedynok made a corresponding statement, as cited by QHA correspondent. “This is the next step of the Russian Federation on the way to further increase the number of its citizens by means of Ukrainian citizens first of all. We observed similar steps last year, when all citizens of Ukraine who wanted to be naturalized in Russia were offered formalizing official applications to the Russian Federation to renounce Ukrainian citizenship instead of waiting for the completion of the Ukrainian citizenship withdrawal procedures stipulated in Ukrainian law,” she said. According to her, in the context of the Crimea, "any new statements on simplifying the procedure for obtaining Russian citizenship, only testify to the aggressor's desire to "take root" in the occupied territory." Earlier, Tsekov suggested simplifying the procedure for issuing a Russian passport to the Crimeans, who left the Ukrainian peninsula before its annexation. According to him, people of Ukrainian nationality will need to pass an examination for the knowledge of the Russian language.